Bed and Breakfast "La Locandiera". Bed & Breakfast 5 bedrooms for 10 persons in Cagnes-sur-Mer, France. 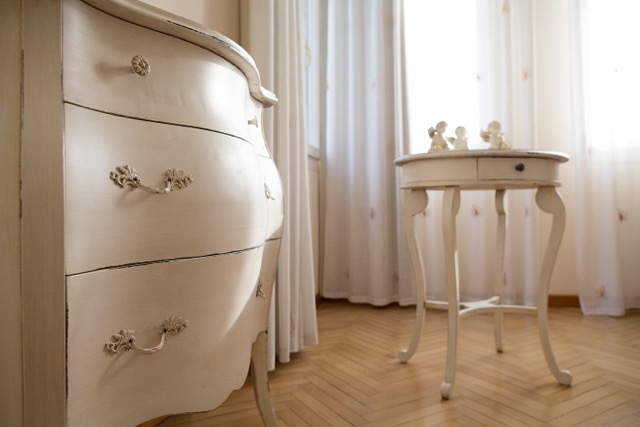 Book a charming B&B in Cagnes-sur-Mer. We have selected the best accommodation in Provence French Riviera for you. No commission fee. Directly contact the owner. Thank you for recommending Europa Bed & Breakfast at your booking. On the French Riviera between Nice and Cannes, meet the B&B "La Locandiera", located in front of a small fishing port. 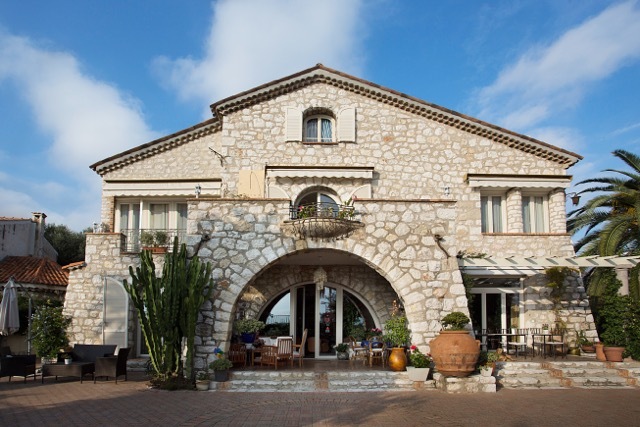 The villa of the early 20th century was built with natural stone, and has been completely renovated with love and taste. It is surrounded by a beautiful garden. 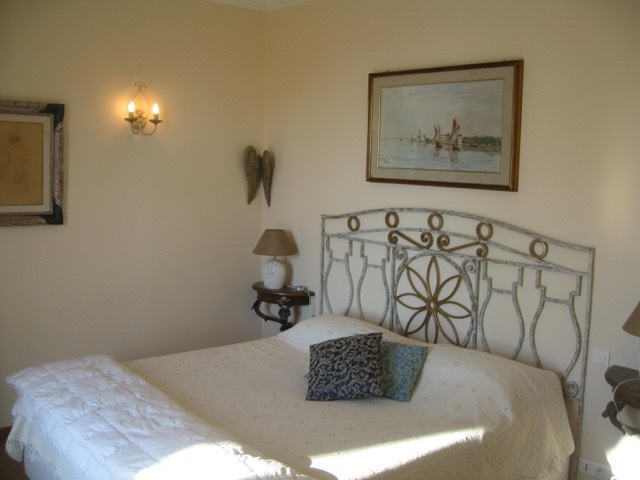 There are five rooms including two suites, situated on two floors of the house. From each room you can enjoy a magnificent view over the sea, a few steps from the beach and only 2 minutes from the Centre. The beach offers many sporting activities including sailing, windsurfing, catamaran sailing and diving. Just off the Casino, numerous Golf courses. 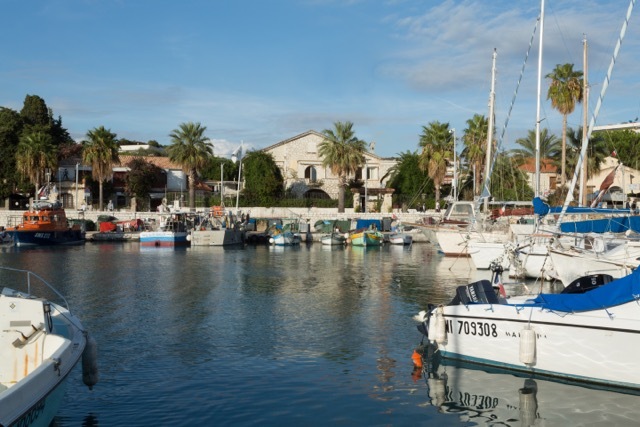 The Racecourse, the only Blue Coast, the medieval village of Haut-de-Cagnes, Renoir Museum which together with the exhibition of contemporary art are just some of the many attractions of this solar town.